We are black fly media.  Black Fly Media is a full service, HD video production and public relations company in Portland, Maine. We specialize in commercial and corporate production – from concept to completion we are your partner. We are authentic. We are creative. We are storytellers. Our style trends a bit outside the box. Black Fly Media will work with you to identify your audience and define your key messages up front – then we let you do the rest. No one will tell your story better than you can – we just make you look great while doing it. And trust us, it’s all in the editing. Come to us with a tiny sliver of an idea or come with a full blown script – together we’ll make it sing. Our production team is proud to employ award winning journalists, editors, producers and videographers. We’ve won Emmys, Brodersons, Edward R. Murrows and Associated Press Awards. Four years in a row, our founders were selected as the top videographers in New England by the National Press Association. This isn’t a humble brag – it just says what other people think of our work. To meet Jason Nelson, the company’s founder, is to like him. He stands in meetings, he talks with his hands and he laughs a lot. He’s genuinely interested in learning your story and identifying the most creative and effective way to tell it. Plus, he is really good at making you feel at ease during the process, from concept to completion. The entire team will put as much passion into telling your story as if it were our own. You’ll have fun with us. 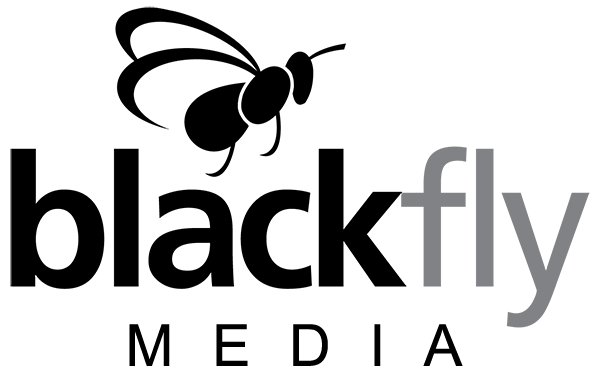 Established in 2008, Black Fly Media is a full service, HD video production and public relations company in Portland, Maine. We specialize in commercial and corporate video production, public relations, business development and content strategy.